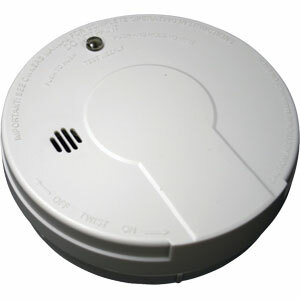 Kidde Ionization Smoke Alarms provide early warning and operate on a 9V battery that provides continuous protection, even during a power outage. Good for detecting smoldering fires. No wiring required. UL Listed. 85 db. at 10 ft.